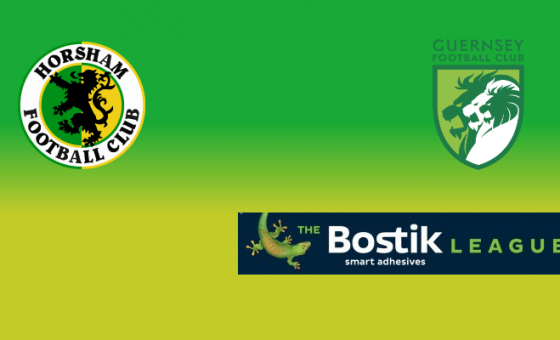 Horsham U11s returned to action after a two week break and didn’t waste any time to get back to winning ways, scoring three goals at home to Felpham Colts Athletic in the Winter Cup with goals from Daniel Baxter, Charlie Little, and Harry Long. Our U12s travelled down to Chichester for an Arun & Chichester League Cup tie and didn’t disappoint, as goals from Sam Ayling (two) and Harry Lawson securing the Hornets a place in the semi-final against Worthing United on 2nd December. 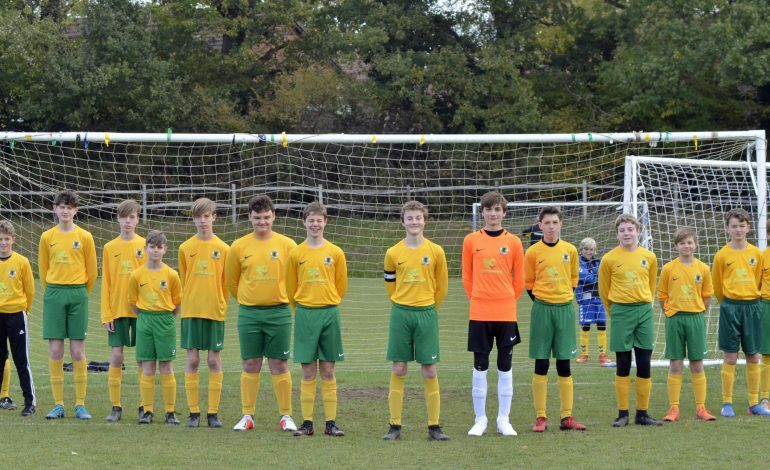 Also in the League Cup the U13s hosted Bognor Regis Town, hoping to maintain their unbeaten run this season and, in a closely-fought contest, Stanley Berry’s goal proved to be enough to send them through to a semi-final date with Worthing United Colts. That tie will also take place on 2nd December. 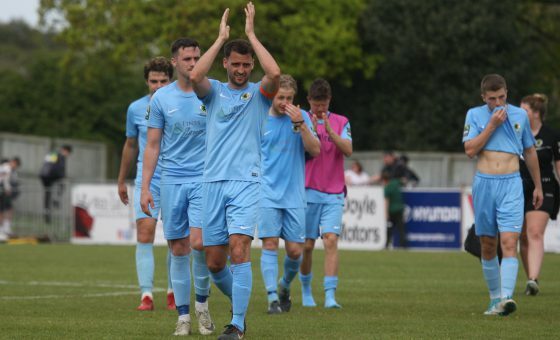 Staff from Cartwood Construction, shirt sponsors of the Hornets’ U14 Greens, were kept enthralled by the lads’ efforts in their League Cup tie with Marc Pullen’s Worthing Town Red. The Greens worked really hard, against a Reds side who are always difficult to beat, and were level at 3-3 with only ten minutes to go, only to concede two late goals to go out 5-3. 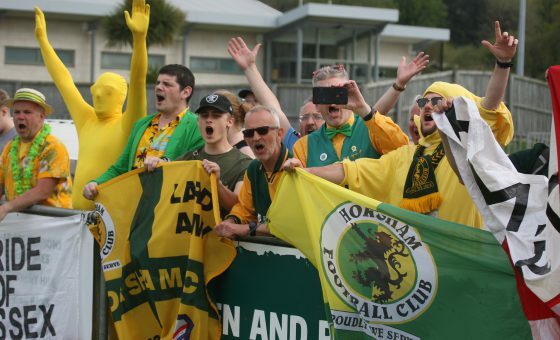 Dan Woodward (two) and Zak Dear were the Horsham goalscorers. Finally, at Gorings Mead, U14 Amber were hosting divisional rivals Felpham Colts in the League Cup where a hat-trick from Zain Beg put the lads on their way to a handsome 5-1 victory. Joe Simpkin and Ben Embling completed the scoring for the yellows.